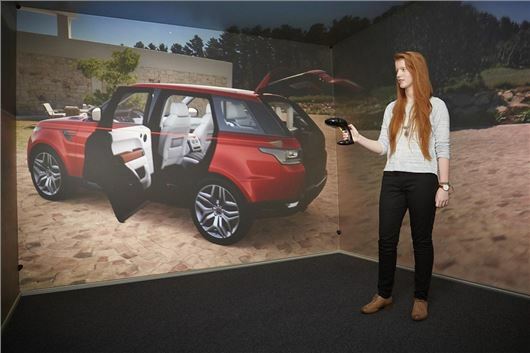 Currently, only four per cent of the registered UK engineering workforce is female – something Land Rover is trying to address with its new Range Rover Evoque ‘WISE’ (Women in Science and Engineering) scholarship programme, which is now open for applications. The programme will support two female students with £1000 per year towards studies for three years, along with mentoring support and summer placement at Jaguar Land Rover. The programme is aimed at young women starting engineering degree courses in the UK. Harriet Vickers, 19, from Spalding in Lincolnshire, was the first beneficiary of the Scholarship, and is currently studying for an engineering degree at Durham University. She said: “The support that the Scholarship has given me over the past year has been fantastic. “In addition to the financial aid, having access to a mentor with a wealth of experience in the world of engineering has been invaluable. I’m now planning my work placement at Jaguar Land Rover and am looking forward to getting stuck into some more practical work over the summer”.